New release and a free read! And … it’s here! The second episode in the Coffee & Ghosts series is live. Even better, the first episode is free. 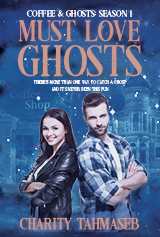 Until Katy discovers there’s a rival ghost hunter in town, one who uses tea–of all things–and one who has stolen all her clients. But when an epic infestation threatens, Katy can’t help but get involved. It will take all her wits–and some excellent Kona blend–to fight the ghost in the coffee machine. Read for free with Kindle Unlimited–or 99 cents! Did you know that when mice chew up your internet cable, you lose connectivity? I know. Crazy. Also, the new construction down the road didn’t help matters either. I got my writing in this week, but didn’t send anything out. This is the last week of my InDesign classes, so all my spare time was spent working on the final assignments. Challenging but fun. Next week, I hope to get a few more things out. On the plus side, everything I have out is still out there. No rejections this week either. And … you may have noticed, I’m changing things up a bit. I am writing–a lot. And I will return to short stories (possibly next month), but I haven’t truly been doing the Write 1/Sub 1 challenge this year. I love doing the check in (it keeps me honest). So, new name, pretty much the same content. Well, would you look at that. Ghost in the Coffee Machine is its own thing now. A thing you can buy at many fine e-retailers, too. Not only that, you can buy it for less than a cup of coffee. How often can you say that these days? 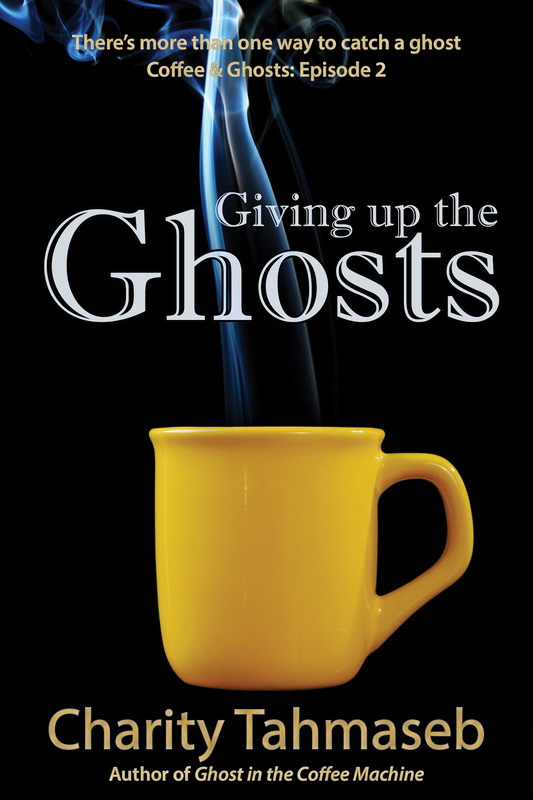 For the curious and thirsty, pour yourself a cup of coffee and then download a cup full of ghosts from Amazon, Barnes and Noble, Kobo, or Smashwords.